An eighth Massachusetts State Police trooper was charged Wednesday in the department's ongoing overtime abuse scandal. Massachusetts' Civil Service Commission reportedly ruled to reinstate the jobs for four state police troopers who were suspended from the department for their alleged participation in the overtime fraud scandal. 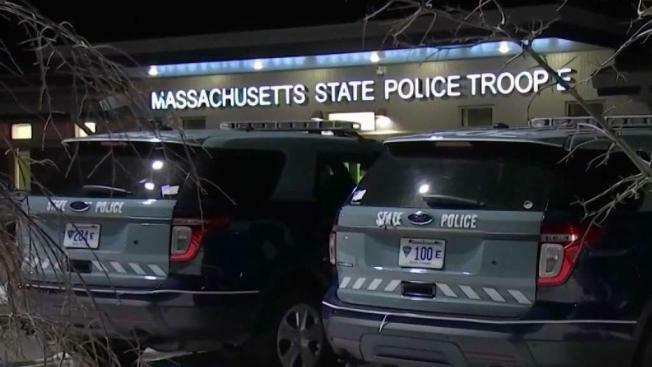 The Boston Globe reports the decision came after the commission determined on Thursday the department failed to discipline the troopers according to procedure. The four troopers – Daniel Crespi, Jeffrey Russell, Jeffrey Reger and John Adams – were suspended in mid-August without pay after they were accused of skipping shifts during 2015 and 2016. The group was allegedly paid for the work they skipped, according to the Globe. None of the troopers was charged criminally. The troopers reportedly appealed to the commission a month after they were suspended and said they were "scapegoats" used to "diffuse media attention." The commission’s ruling reportedly stated the department must reinstate the four troopers’ status to paid and give them the benefits and pay they didn’t receive while they were suspended. One of the troopers involved in the overtime abuse was recently the first sentenced in federal court to prison.